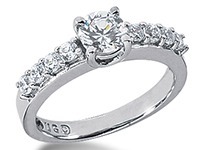 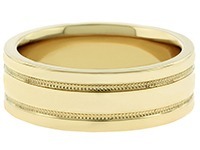 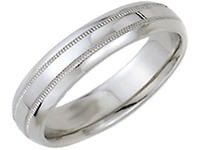 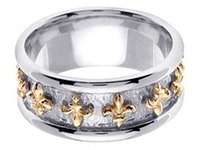 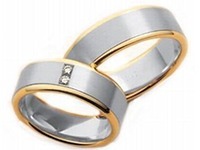 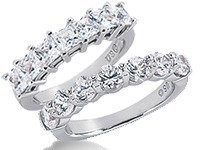 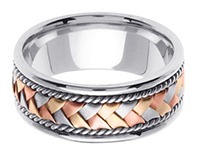 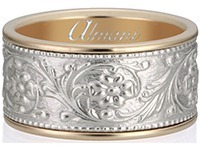 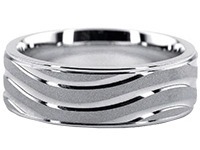 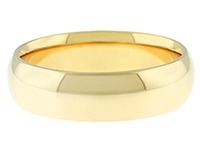 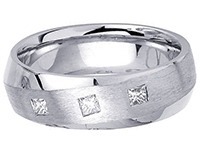 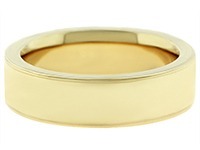 Customize Your own wedding band or engagement ring here at WeddingBandsWholesale.com. 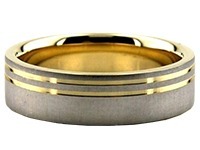 Soon we will be Implementing an interface for you to create your own wedding band or engagement ring. 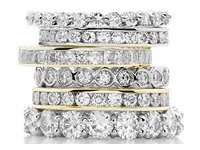 This interface will provide in depth guidance and new technology options on how to create the perfect Wedding bands or diamond engagement ring of your dreams. 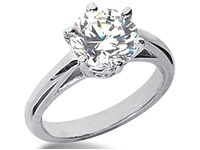 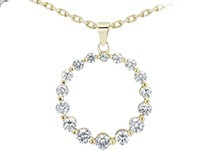 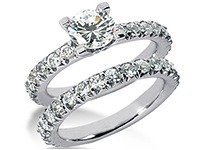 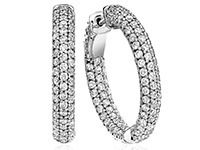 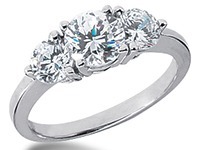 In the meantime, we here at WeddingbandsWholesale.com know how important it is to you, the consumer, to have a perfect ring for that perfect day. 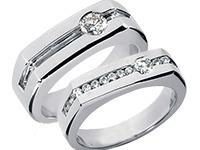 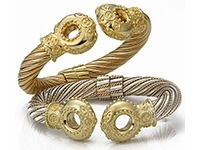 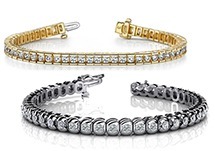 Your wedding day is the most important day of your life and WeddingBandsWholesale.com is proud that we can be part of that special day. 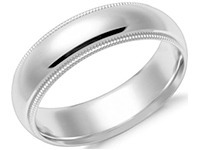 To design and customize your dream wedding band or engagement ring at factory direct prices just give us a call and we guarantee that we will exceed your expectations. 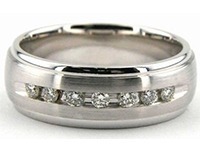 We can custom create any item to your liking, always at factory direct price.